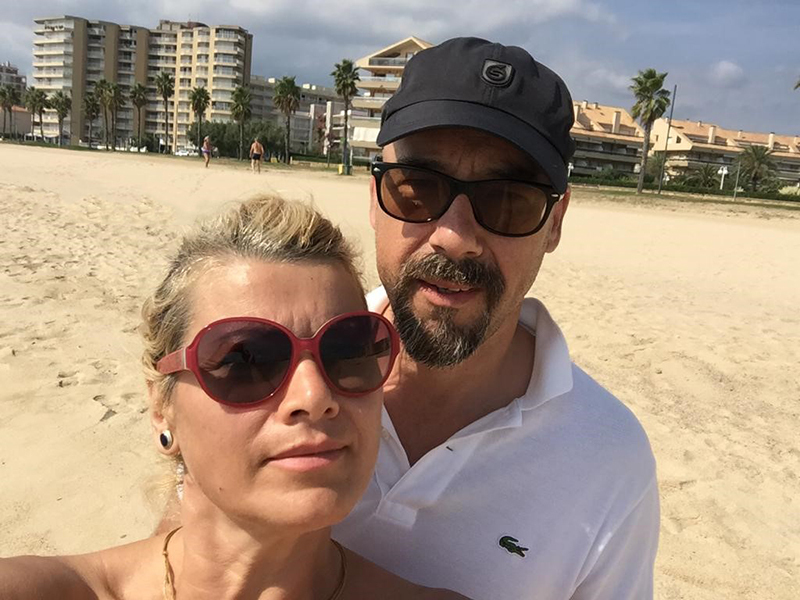 With the help of HomeEspaña, Peter and Florentine from The Hague in The Netherlands bought an apartment at the end of 2018 in Villamartin, in the South Costa Blanca. 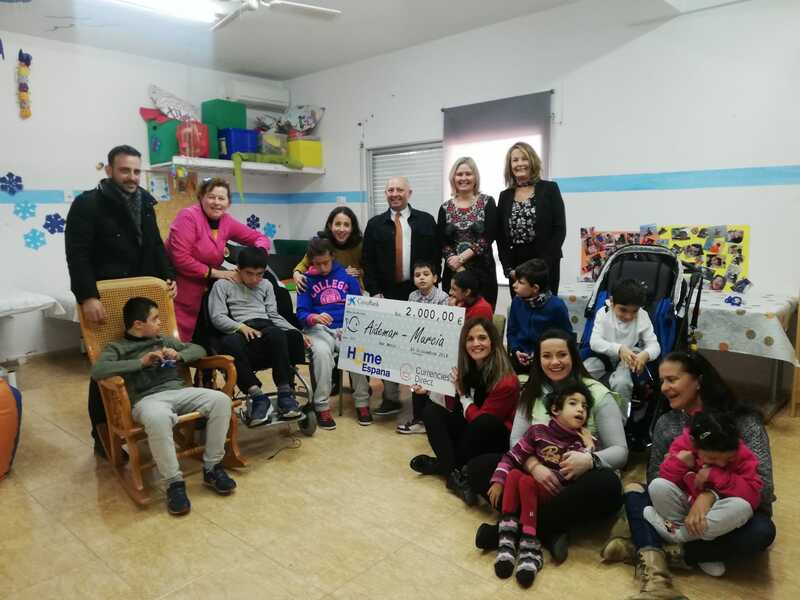 After living and working abroad for many years, the couple decided to look for a second home in Spain in 2018. Peter is a lawyer and is often able to work from home. With their children grown up and no longer living at home, the idea of buying a second home in the sun became very attractive. Peter and Florentine chose the south of the Costa Blanca as their destination for finding property. 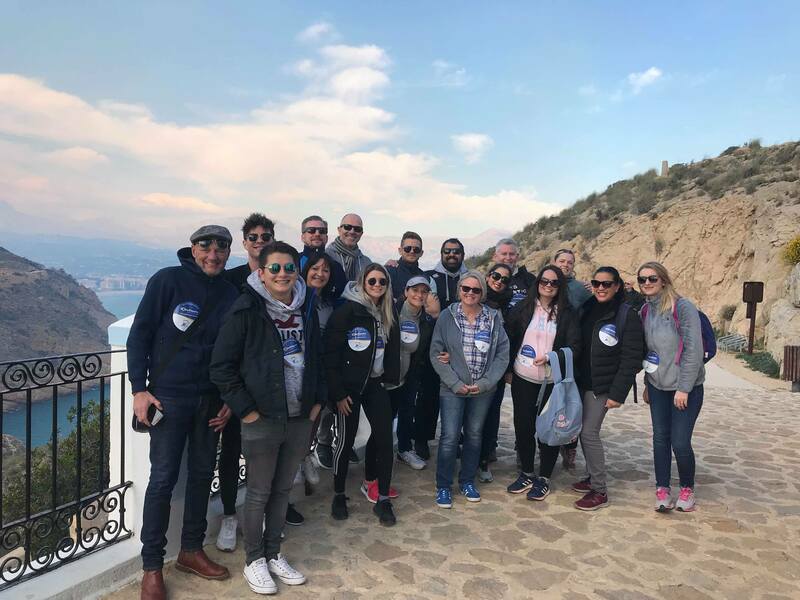 The good climate, the area and easy access from Alicante airport were the main reasons for their choice. In September they contacted HomeEspaña to take the next step and arrange viewings. After communication via email and telephone, a shortlist of houses was made that Peter and his wife wanted to visit. Budget, a laid back living environment, close proximity to the coast and a good selection of nearby shops and cafes were the most important criteria. In just one day, the couple viewed ten homes that they had chosen in advance. The home Peter and Florentine eventually bought, initially wasn’t even in their top three on the shortlist. However, a second viewing made them decide to put in an offer. The apartment in Villamartin, near Torrevieja, is just a five-minute drive from the beach. The property is part of a small complex, built in 2002, of about 40 apartments with communal pool. The house itself is unfurnished, has two bedrooms, two bathrooms and a spacious balcony. After they had made their decision, the couple put in an offer that was accepted within three days. Peter and Florentine hope to visit their new home several times a year and stay there for a number of weeks to months. 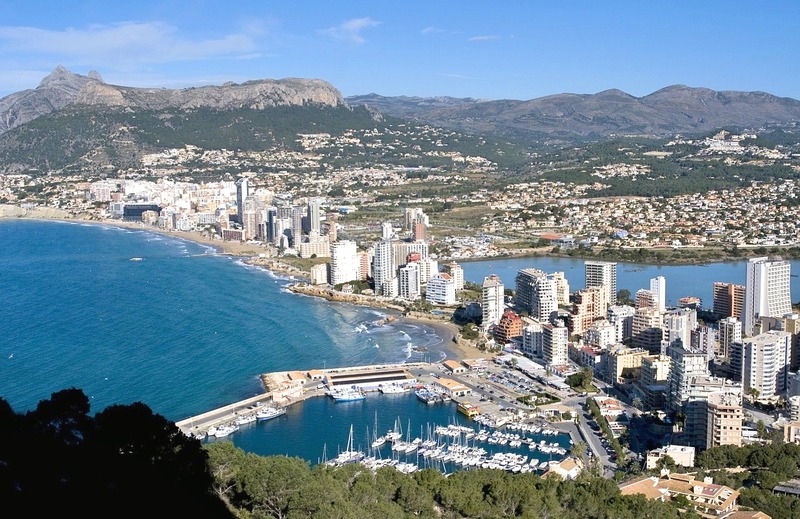 What’s on offer in cosmopolitan Calpe? Murcia property gets uplift from new airport!